Kia ora and welcome to our 32nd edition. 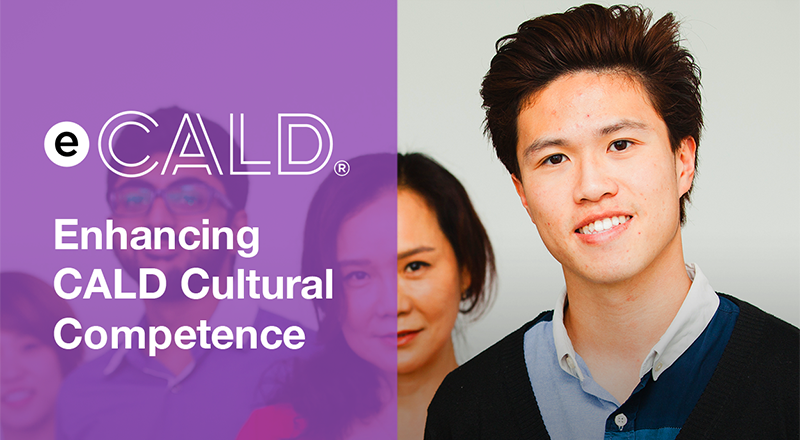 You can find out more about the findings and recommendations, as well as relevant information about courses or resources available for addressing workplace communication in culturally diverse healthcare organisations. The newsletter provides a summary of the 24th July 2018 presentation provided by Mary Cubitt, Oi Keun Tam and Dr Aram Kim. The discussants presented two short video clips of the famous still face experiment for discussing and reflecting on the concepts and theories surrounding infant mental health. The second part of the presentation focussed on cross cultural issues observed and experienced in clinical practices and the final part of the session involved a presentation of a composite case to illustrate how cultural issues could unfold and be managed throughout a dyad’s journey through the service. More detail of the session and how to access the recorded session are provided in the newsletter. Indians and the Antipodes: New publication!! The recently published book "Indians and the Antipodes" edited by Sekhar Bandyopadhyay and Jane Buckingham, charts the chequered 250-year-old history of both the ‘old’ and the ‘new’ diaspora in the Antipodes. The chapters in this book narrate the stories of labourers who journeyed under the pressure of colonial capital and post-war professional migrants who went in search of better opportunities. The story is one of the complex survival strategies adopted by migrants to circumvent the narrow, insular world view of the existing white settlers in Australia and New Zealand. Together with stories of the collective suffering and struggles of the diaspora, stories of individual resilience, enterprise, and social mobility are presented. E Tū Whānau’s violence free and whānau centered kauapapa is proudly Māori but it’s proving rich and inspirational to our refugee and migrant communities as well. E Tū Whānau’s values – aroha, whanaungatanga, whakapapa, mana, kōrero awhi and tikanga – resonate with many migrant and refugee communities, many of whom come from collective, family focused cultures which have much in common, spiritually and socially, with Māori. Read some of the stories about how refugee communities connect with E Tū Whānau.